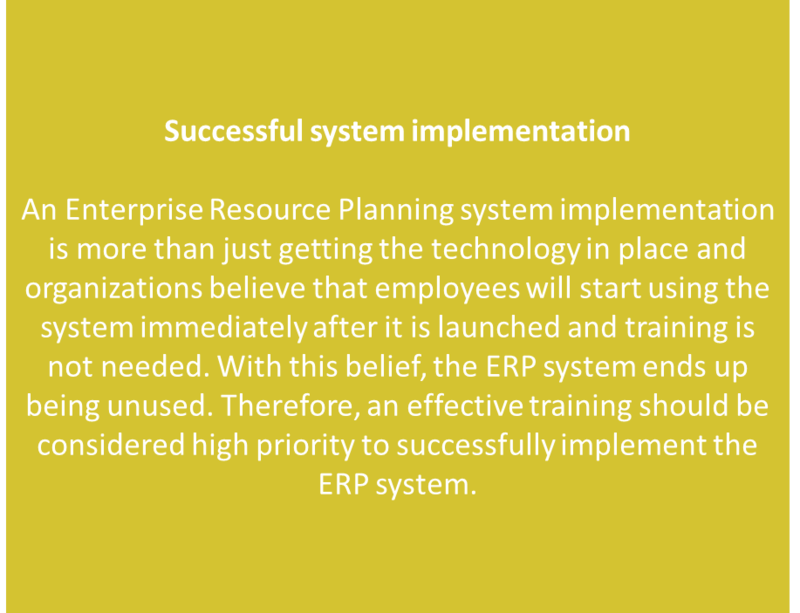 Why choose us to deliver your training? Your time is precious and training costs you, maximise your investment by investing in training that is engaging, 'real world' and never straight out the guide. We use the products we train on for running our business and for helping others run theirs. 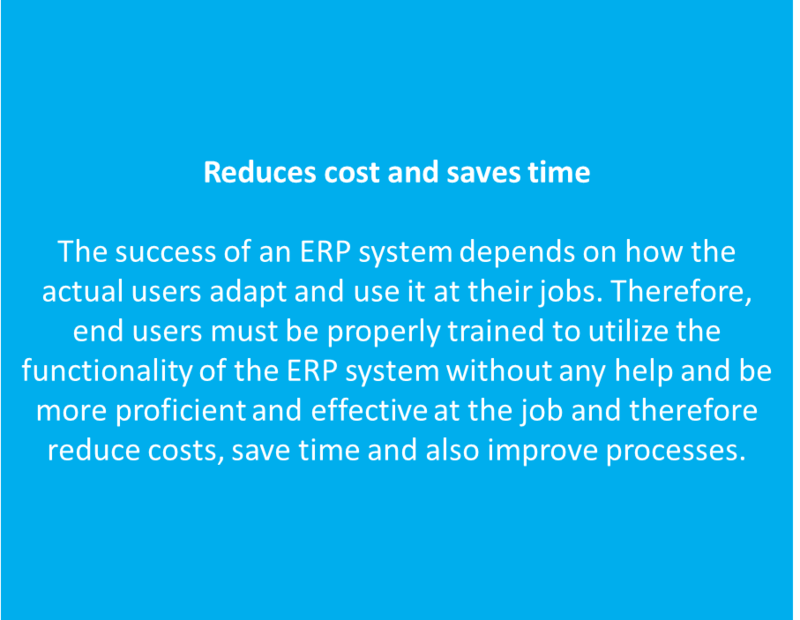 Its your End-Users who will be doing the day-to-day processes in your ERP system that need to be fluent and confident. There's a time and a place for everything...Sometimes you need people trained and you need them trained quickly right? 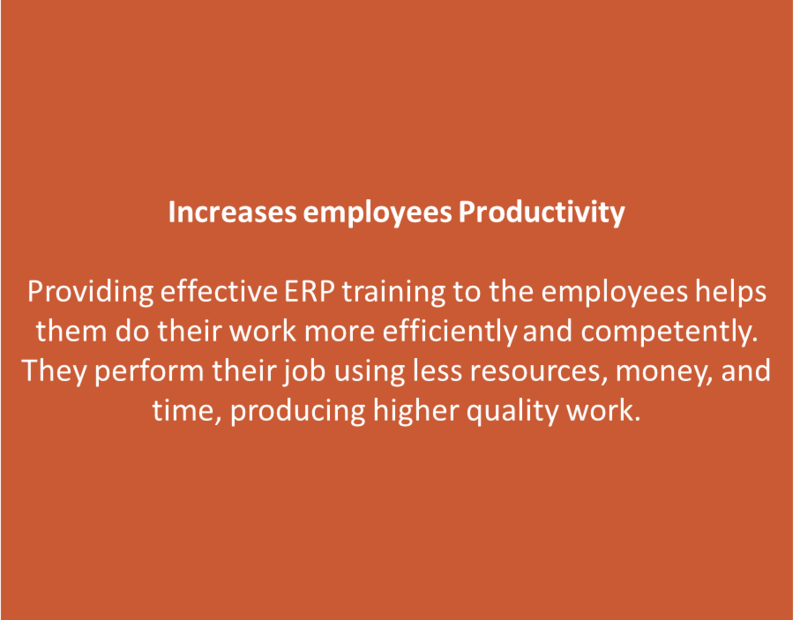 Less formal than class room training, workshops help your business shape and define how they will use your new ERP.